recipes The New Year’s Day Soup I Grew Up Hating Tteokguk is a Korean rice cake soup traditionally eaten for breakfast on New Year’s Day, and traditionally loathed by me.... If you love miso soup and mochi then this recipe is definitely for you! 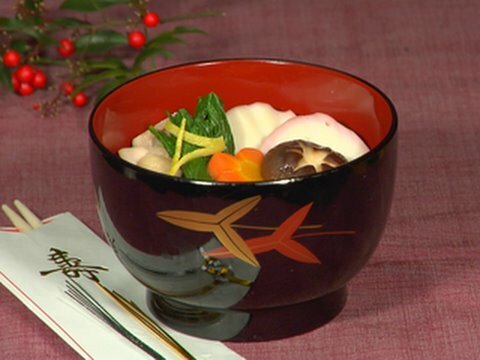 Ozoni is a Japanese New Year’s specialty food made from miso soup filled with vegetables and mochi (rice cakes). Add the broccoli, rice, roasted capsicum, eggs and basil to the sweet potato and stir to combine. Divide among the pans. Bake for 20 minutes or until golden and puffed. Divide among the pans. Bake for 20 minutes or until golden and puffed. Duk Mandu Guk, a warming Korean soup with rice cakes and dumplings, is one of my favorite Korean dishes. It has a little bit of everything- a lightly seasoned broth, chewy rice cakes, and filling dumplings. I topped the soup with shredded brisket that I used to make the beef broth, strips of egg, seaweed, and sliced green onions. It is particularly popular during New Year celebrations. Directions. Combine rice and water in a large pot. Bring to a boil, reduce heat and cover. Simmer for 30 minutes. Remove from heat and allow to cool. Soak rice cake into water for 5-10 minutes. If you use dried one, you need to follow the instruction of the product. If you use dried one, you need to follow the instruction of the product. 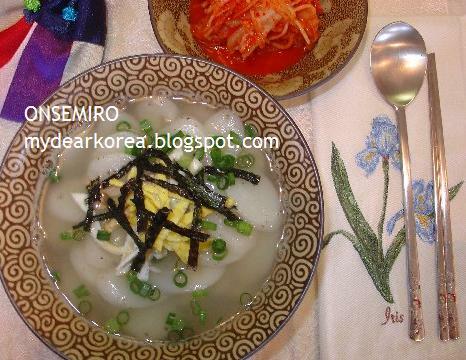 We, Korean people, eat Rice Cake Soup traditionally on New Year's Day. This crunchy Homemade Rice Cakes recipe is super easy to make and delicious! Enjoy a healthy snack and choose if you'd like it sweet or savory. Can be GF Enjoy a healthy snack and choose if you'd like it sweet or savory.